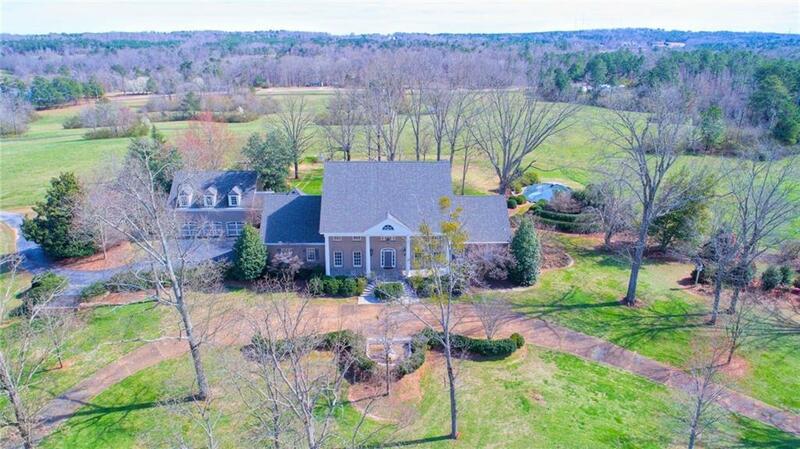 A home with style and elegance situated on 66.5 acres. 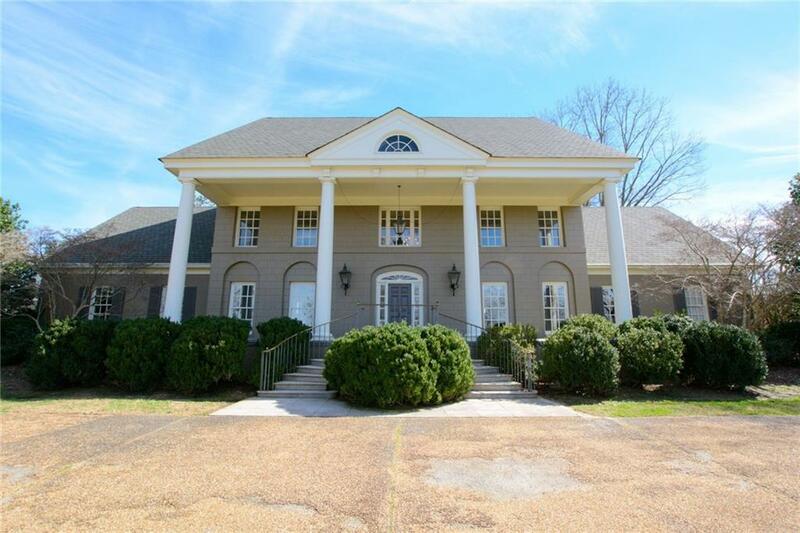 This estate has been impeccably renovated. 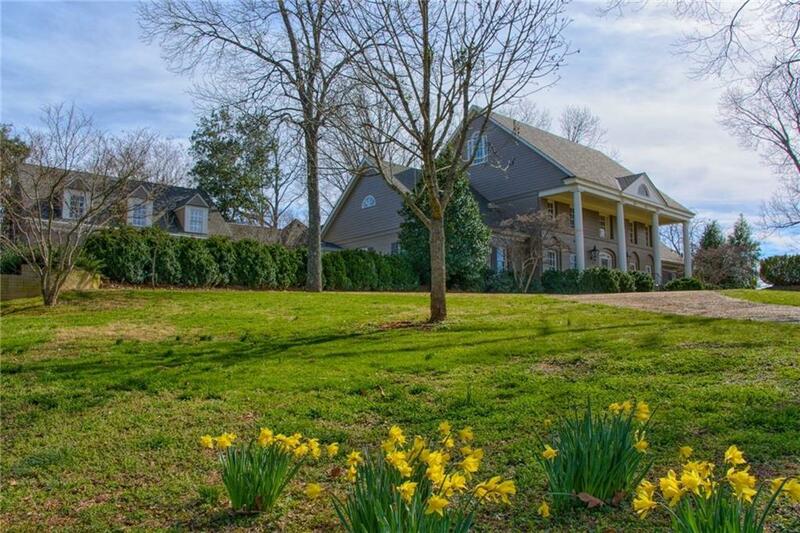 The 3 story home includes 6 bedrooms, 7 baths, 2 half baths, in law/teen suite, living room, library, music room, dining room, sun porch, pool, pergola, 50 car guest parking, 3 car garage, wine room, basketball court, caretakers house, barn and lots of extras. 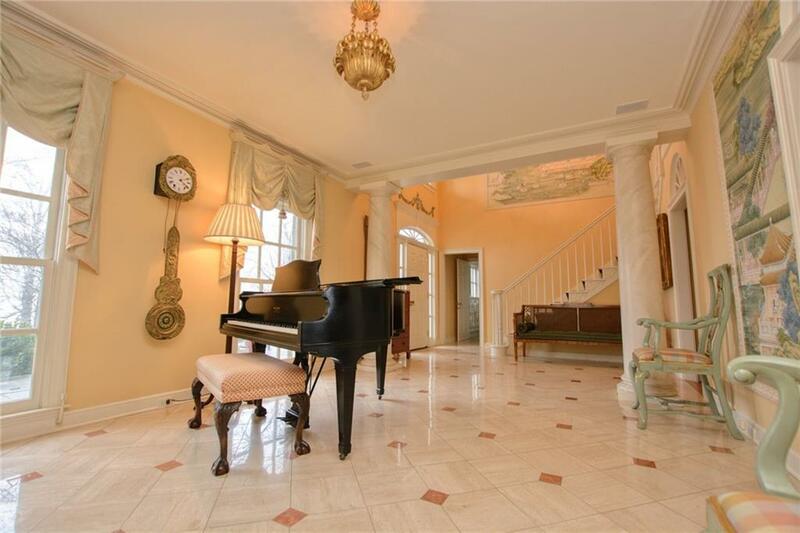 Outstanding home for entertaining.